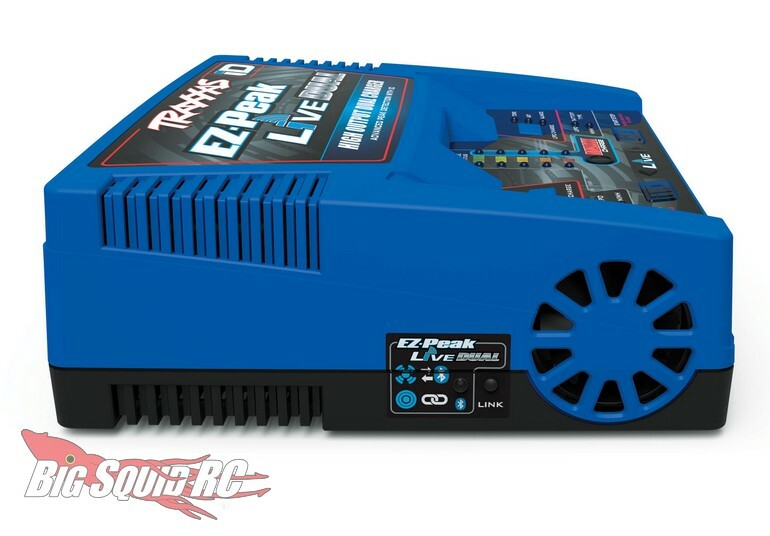 New Traxxas EZ Peak Live Dual iD Charger « Big Squid RC – RC Car and Truck News, Reviews, Videos, and More! 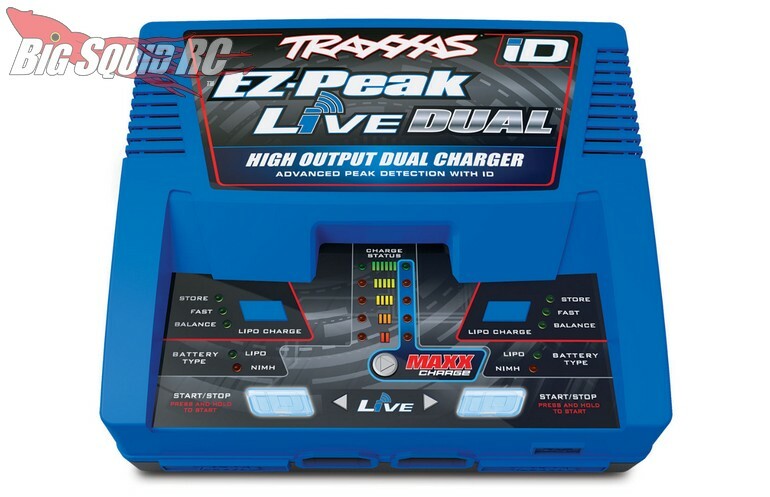 Street pricing for the new charger is $199, it has a part number of #2973, and full details are just One Click Away. 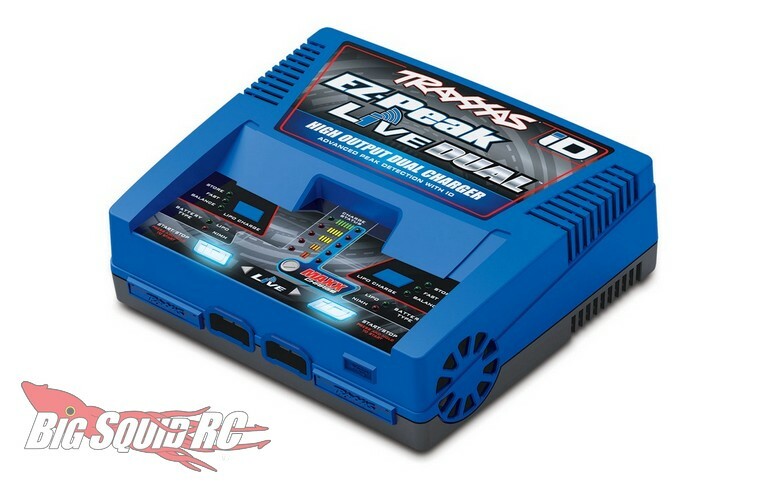 Read All The Latest Traxxas news right here on BigSquidRC.